Situated in Burlington (Vermont), this coffee house, known as Dunkin' Donuts, offers donuts, snacks, drinks and more to its eventual customers. If you want to make an order or ask about its specialties, you can use the phone number you will find to the right of this paragraph. This business can be found at the address 1355 North Ave, Burlington, VT, 05408. The working schedule of this bakery can be found on the right. 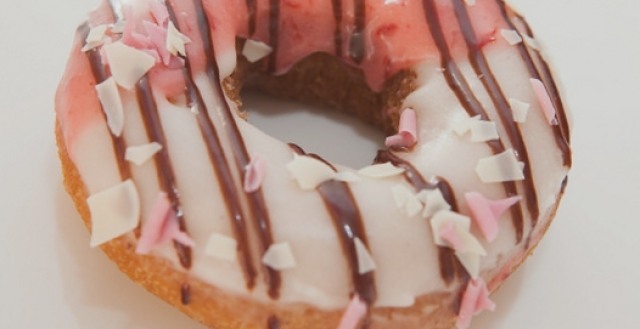 We all loves doughnuts, they are delicious and there is a huge variety of flavors, sizes, toppings... Of course we can prepare them ourselves at home, but who has time for that? On the other hand, it's complicated for them to be as delicious as those elaborated by a good baker, right? Check the list or map to see the bakeries preparing donuts in the Burlington area.